Jim Campbell: What would cause something like that? 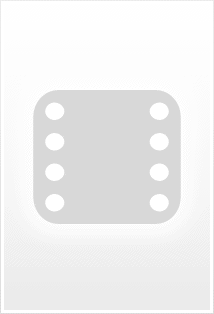 Coroner: What am I? The Amazing Randi? We have tests to run. It will take time. A cop with an attitude is partnered up with a new-age cop with a shady past and amazing martial arts skills, to investigate a serial killer who crucifies his victims. Campbell sees it as a fairly straightforward case of a religious nut obeying orders from God; but Cole sees something else in some of the murders a sense of purpose and order that hints at a bigger plot. Going back to his handler at the CIA gets him nowhere but brings him to the attention of Frank Deverell and the Russian mafia. With so many people gunning for them, can Campbell and Cole stay alive long enough to get to the bottom of it? 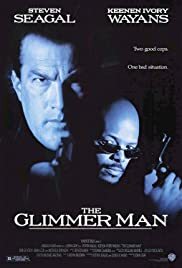 Although any film that contains both Seagal and a Wayans brother will hardly be an easy sell to me, I still decided to give this film a stab because I do like a solid action movie every now and again. Plot wise this film is about as weak as I had expected with a messy narrative that never really convinces and just seems like a couple of half-baked ideas crammed into one story with little concern with logical linkage or development. The hope seems to have been that enough action and energy would stop us seeing the holes  sadly this doesn't work. The film has enough action to be worth watching but it isn't really anything special, although fans of Seagal will be used to this consistent standard. The cast are just as average as you would expect. 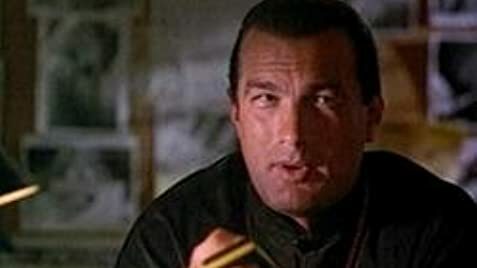 Seagal delivers everything with a total lack of emotion that is explained away by him being a totally calm Buddhist, as opposed to him just not being a very good actor. Physically he is pretty good here and his fight scenes do actually show a man with skill (as opposed to the out of shape man we have been shown almost waddling recently). Wayans tries to be a tough comic relief but his performances just reinforces the feeling of this being a formulaic mismatched cop movie; even if he is impressive in some of his action scenes as well. Neither of them are that good but they are certainly no worse than a lot of the reluctant buddy cops movies out there. The support cast should have been better but people like Gunton, Cox and Tobolowsky just sink into the mess rather than helping to raise it. Overall this is a watchable "Friday night" style thriller that you will quite enjoy if all you want is watchable action surrounded by messy and clichéd plotting and delivery with "par for the course" acting. If you are after anything more than this then you'll be sorely disappointed as this is a weak film with an unimaginative plot, poor performances and only just enough action to be watchable if you're in an undemanding mood.